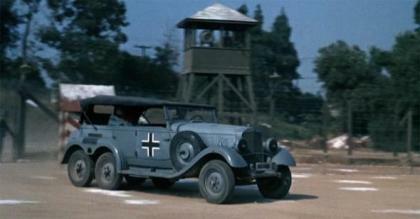 Under the direction of Col. Robert Hogan (Bob Crane), the prisoners of Stalag 13 are actually in complete control of the POW camp, living in style and doing everything imaginable to confound the Germans, including espionage and sabotage of Nazi combat plans. 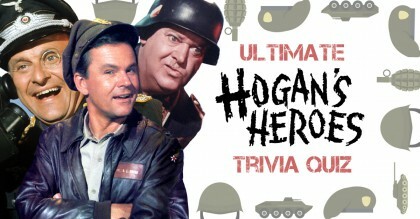 Their schemes are made possible by the hapless leadership of Col. Klink (Werner Klemperer) and Sergeant Schultz (John Banner), who are both afraid of being sent to the Russian Front, making it easy for Hogan to manipulate them while he and his men fight for the Allied forces. 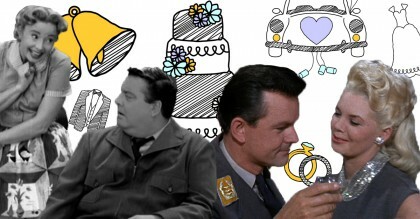 "In the first of a two-part story, Hogan and Le Beau hide in Klink's staff car as the commandant heads for a vacation in Paris, but it's no holiday for Hogan. He is out to free a lovely Underground agent who's been captured by the Gestapo. (1/2 hour)"
"This is the conclusion of a two-part story set in Paris. 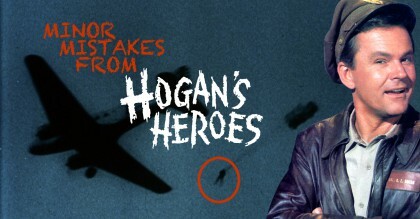 Hogan is still trying to free a French agent named Tiger, held by the Gestapo. Clever as ever, he enlists the aid of a fortune teller and a look-alike for Nazi Police Chief Heinrich Himmler to complete his mission." 4/24 10:00PMWill the Real Adolf Please Stand Up? "When camp security is raised, Hogan uses a phony Hitler (Carter in disguise) as part of a hoax designed to smuggle secret film out of camp and to the Allies." 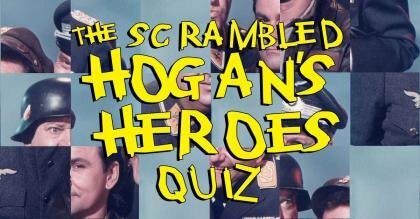 Can you unscramble these character names from Hogan's Heroes? Did these popular TV couples get married in the real world? Ep 44: Will the Real Adolf Please Stand Up? Ep 73: Is General Hammerschlag Burning? Ep 80: Is There a Doctor in the House? 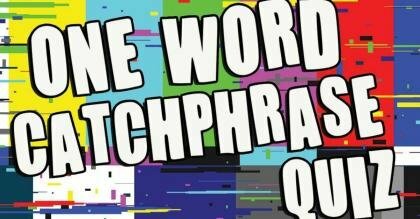 Ep 86: What Time Does the Balloon Go Up? Ep 101: Guess Who Came to Dinner? 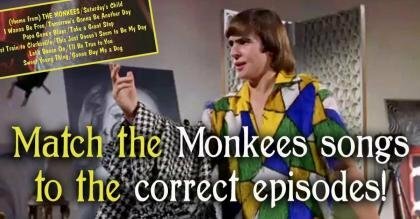 Ep 104: Will the Blue Baron Strike Again? 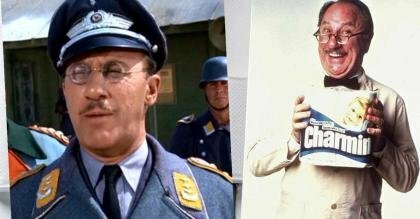 Ep 105: Will the Real Colonel Klink Please Stand Up Against the Wall? Ep 108: Who Stole My Copy of Mein Kampf? Ep 131: Is There a Traitor in the House? Ep 133: How's the Weather?